In today's episode we talk to Annie Duke about the decisions we make like bets. Annie is a former professional poker player and today she focuses on consulting to help people make better decisions throughout their life. In part 1 we talk about where her interest in decision making came from and in part 2 we'll dig into way to approach thinking in bets. When you talk about career goals, you often talk about results. No matter where you are in your career, whether a developer, designer, PM or manager you have aspirations. How can a concept mean so many different things for different people? Why does feedback cause to fear for some and productivity to others? What makes you feel comfortable and safe? In today's episode, we're talking about taking risks. Take a moment to do a thought experiment. Remove your thought extractions. 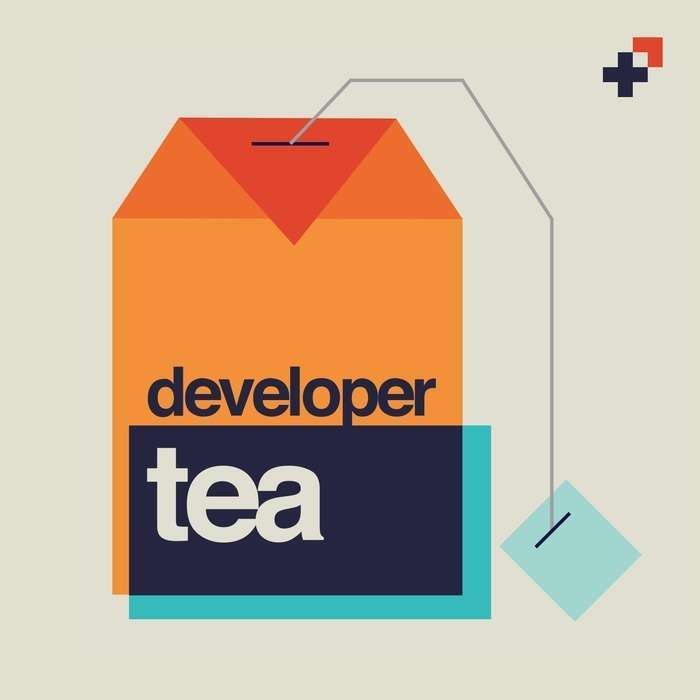 Today is a special episode of Developer Tea, we're airing an episode in which Jonathan was interviewed by the folks at Soft Skills Engineering podcast. What is the one thing you do automatically that you wish you could change?